Kookaburra, established in 1890, is an 100% Australian family owned sports equipment company, specialising in cricket and field hockey equipment (including balls). The company notably manufactures the most widely used brand of ball used in Test Cricket, limited over cricket, and international hockey tournaments. The Kookaburra name is synonymous with Australian sport and has established itself as the No. 1 Australian sports brand worldwide. Its association with sport originates from cricket, and by the 1920s the brand was established as one of the leading Australian hand-made cricket ball manufacturers. Today Kookaburra is the official red ball supplier to seven test playing nations and is the supplier for all white ball international cricket and the major domestic Twenty20 competitions. 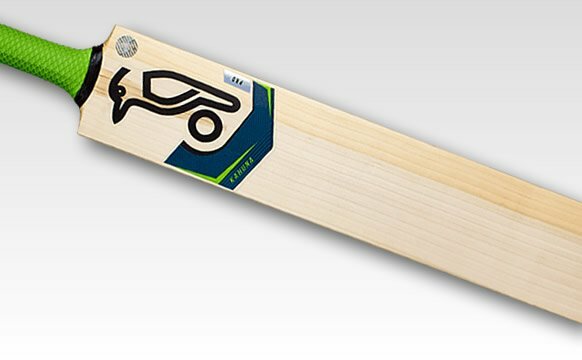 Kookaburra also supplies and supports numerous grassroots cricket associations around the world, producing over 500,000 cricket balls per year. Kookaburra Hockey balls have been used exclusively in every Olympic Games since 1956 and the World Cup since 1984, with the Kookaburra Dimple Elite being the only ball with full international Hockey Federation (FIH) approval. 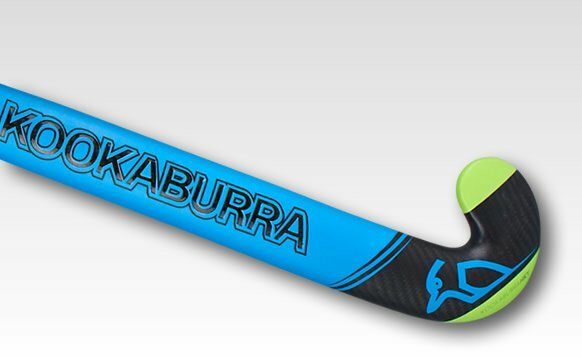 Kookaburra Hockey offers a contemporary and extensive range of hockey sticks and personal equipment sold worldwide.